« Junk Boat God, god? 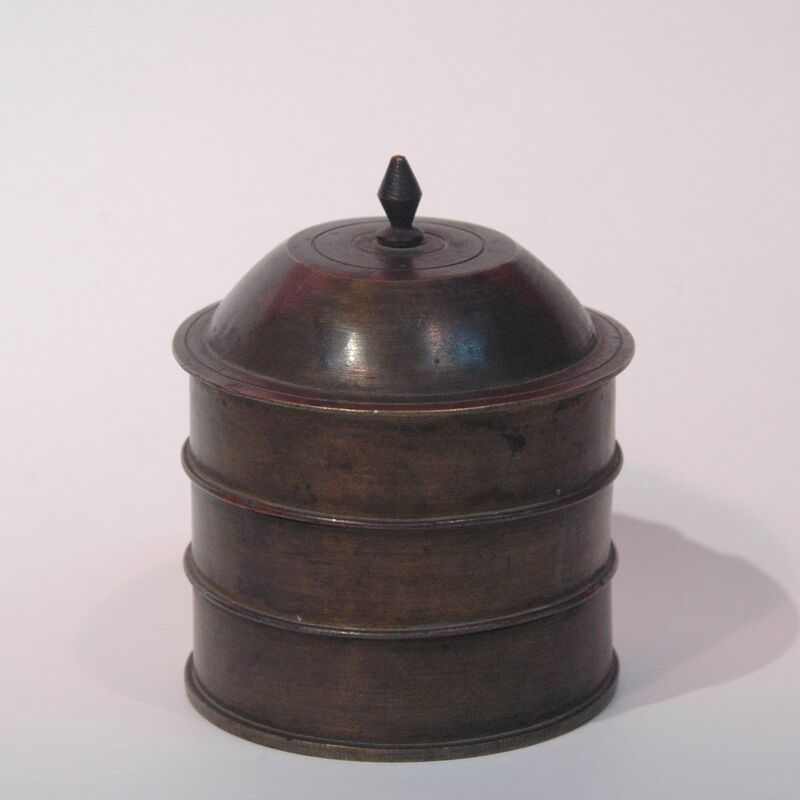 This is a bronze compartment box for keeping small accessories. I wonder if in the old days there would be a store like Muji selling a selection of compartments boxes for organisation of small items.